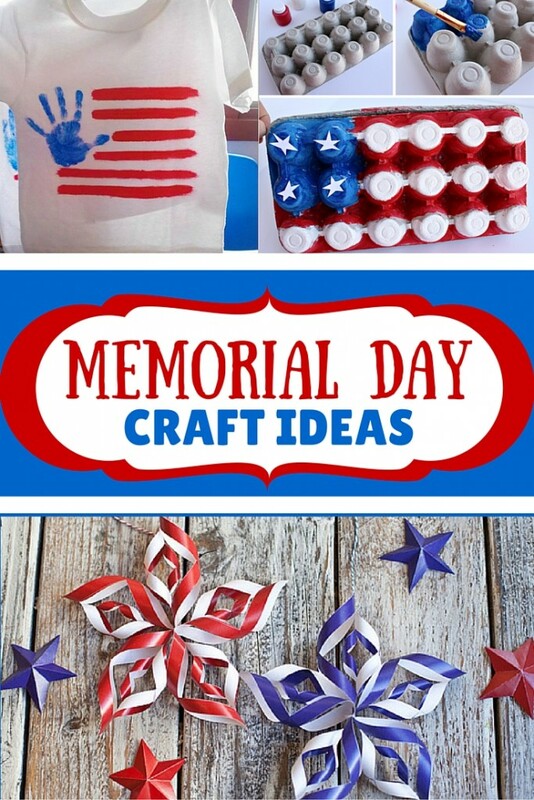 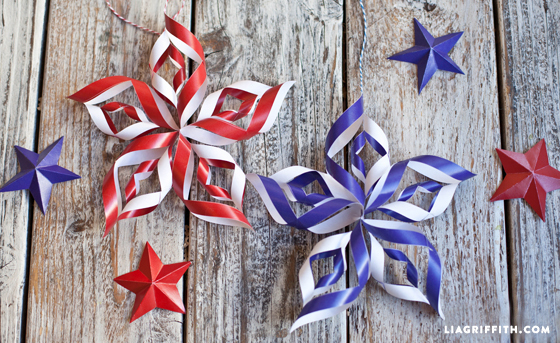 Celebrate this Memorial Day with these great patriotic craft ideas! 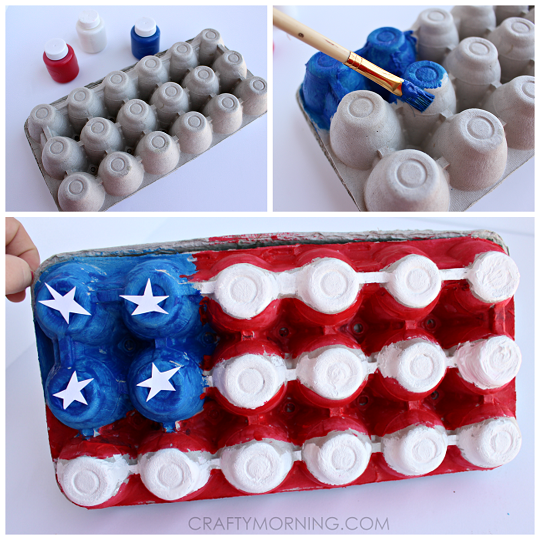 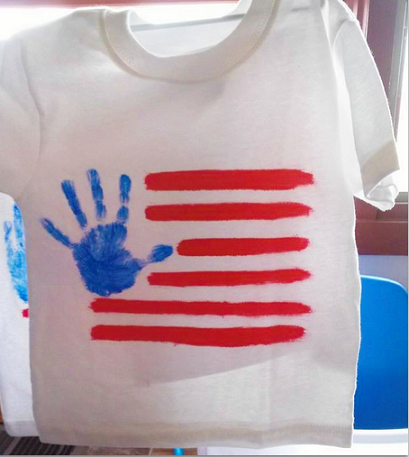 Children will enjoy putting their creativity to work getting ready for Memorial day! 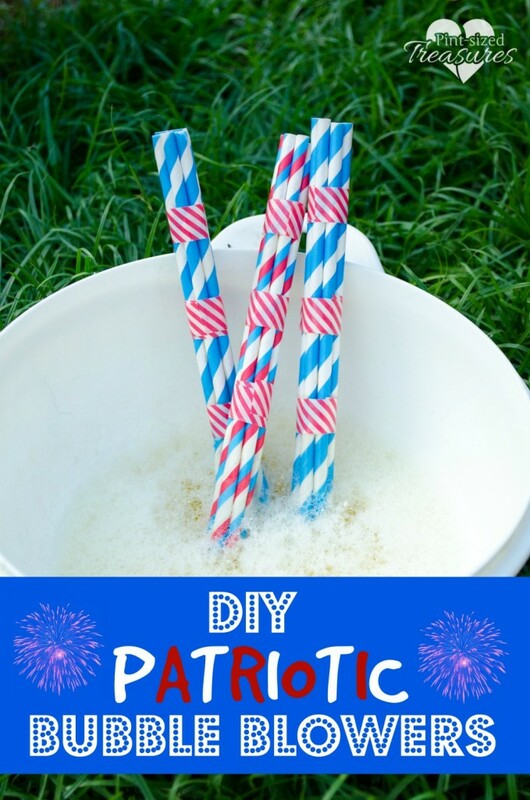 Add a little sparkle to any Memorial Day picnic or parade with these fun red, white and blue crafts. 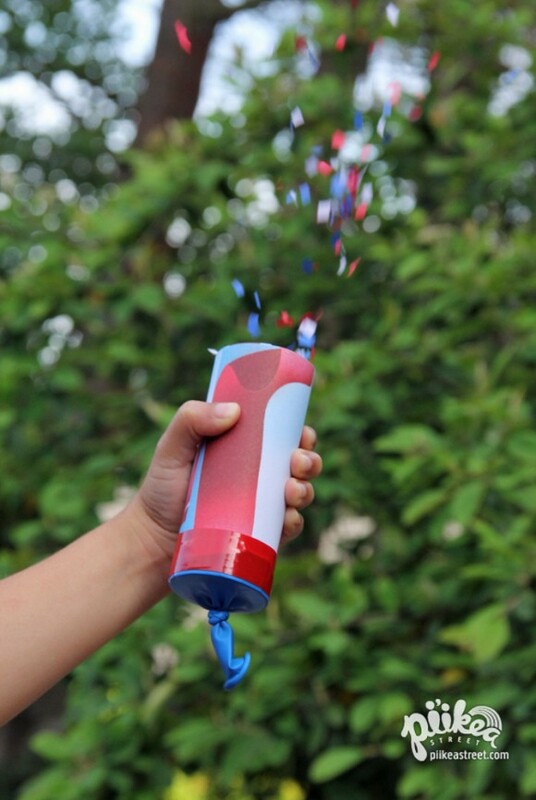 So thanks a lot for this that we need now is the golf clash.